Anxiety Free Dental Care | No Pain. No Fear. We’ve Moved — Come Visit us at Our New Location! Do you suffer from anxiety, tension or apprehension when you think about the dentist? Wish you could have sedation to have your teeth cleaned. Are you using Anbesol or Orajel to dull your pain? Why suffer? 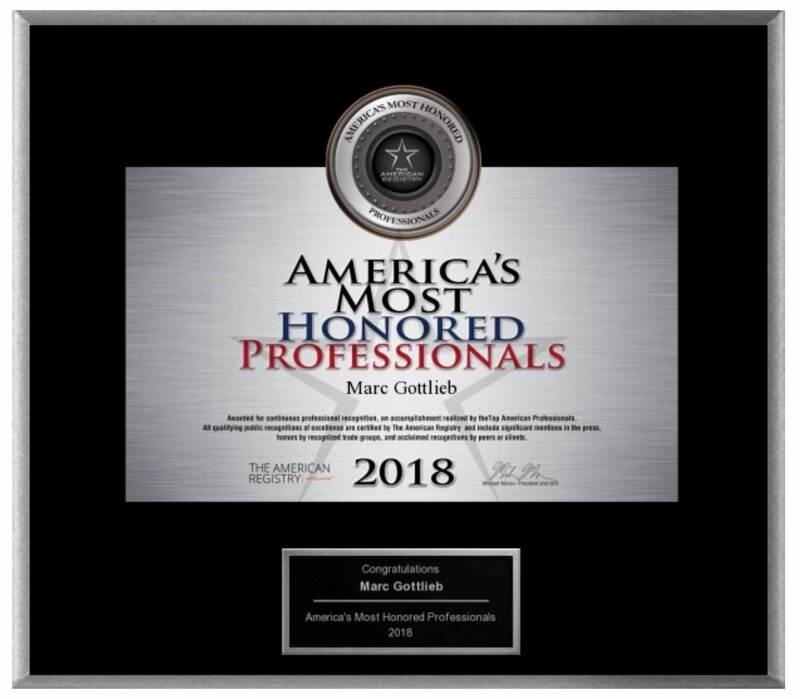 Dr. Marc Gottlieb has been a practicing dentist in Commack, NY for over 33 years, helping thousands of patients overcome their fear of the dentist, needles and dental pain. Our tranquil office environment, caring staff and expert dental care will make your experience a pleasant one. Dr. Gottlieb caters in those who experience anxiety or fear when visiting the dentist. His office and staff go to great lengths to provide you with a relaxing atmosphere that reduces stress and dental anxiety. You no longer have to fear the dentist. We are a private family dental office located in Commack New York. Dr. Gottlieb has over 33 years of experience and the facilities to treat all patients. Patients of all ages, any disability or just apprehensive are welcome. You will not be the most anxious patient we have ever treated and we will not judge you. Sedation options are always available to clean your teeth, fix a broken tooth or filling, perform a root canal or extractions. Many teeth you believe need to be extracted can still be saved. Since we cater to cowards so you no longer need to be afraid of going to the dentist. Phase one with every patient is to eliminate dental pain, dental infections and restore function. Once comfortable and healthy we can start phase two, the cosmetic dentistry. The office philosophy is that dentistry should look like no dentistry at all. All our dentistry is cosmetic dentistry. You deserve to look and feel good about your teeth and smile. Over time we built strong trusting relationships with our patients. 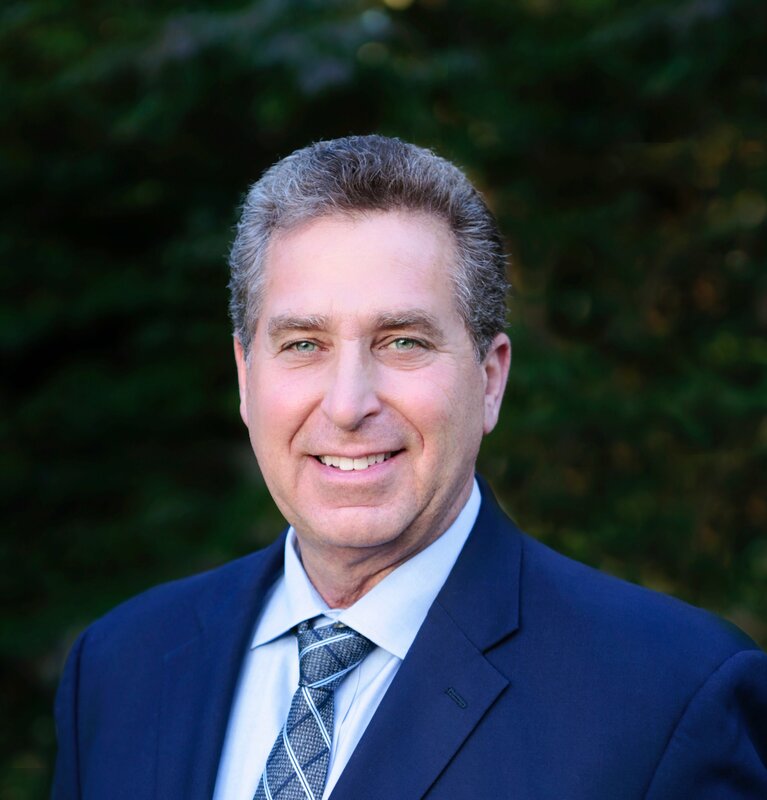 Dr. Marc Gottlieb opened his original office in Levittown back in 1985 and has been improving smiles ever since. Our Commack dental office is one of the most unique and progressive offices on Long Island. First impressions count and we realize your first impression with us may be a dental emergency so all dental emergencies are welcome and seen immediately. We’ve created a clean, friendly environment and will take the time to explain all your treatment options. Many of the dental problems you have didn’t happen overnight so you often have the time to make informed decisions and accept treatment over time. It is the intention of all our staff to provide you with quality dental care as thoroughly and efficiently as possible. Patients are given long appointments utilizing everything from Tender Loving Care (TLC), Nitrous Oxide (Sweet Air), Oral Sedation, and Intravenous Sedation (IV). This allows you to undergo dental treatment painlessly and fearlessly.